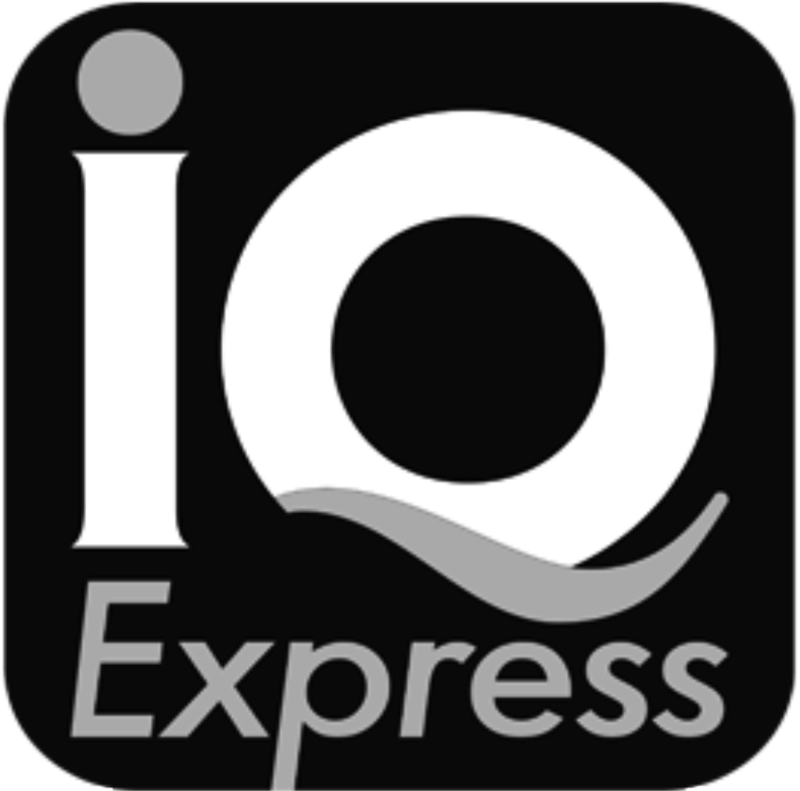 With over 100 trucks and vans on the road everyday, expending 25,000 litres of fuel per day across 30,000 kilometres of trips to destinations and distributing over 100,000 kilograms of goods daily around the UK, USA & West Africa, IQ Express Logistics is delivering innovative customer solutions and service excellence uncommon to the competition. 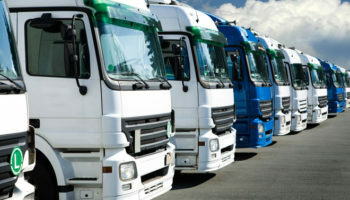 With over 100 trucks & vans on the road everyday across 30,000 kilometers of trips to destinations and distributing over 100,000 kilograms of goods daily around the United Kingdom, Europe, USA & West Africa; IQ Express Logistics is delivering innovative customer solutions and service excellence uncommon to the competition. We employ the best GPS and Telematics Systems to monitor each driver’s performance throughout our service deliveries for our clients. 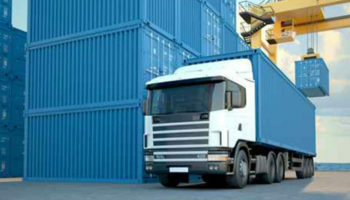 Our trucks are Well Equipped with latest Tracking, Security and Surveillance Technologies. 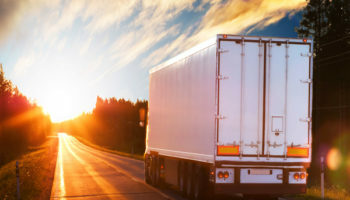 All our Tracks and Vans operate with Fully Covered Goods in Transit Insurance, Business Automobile Liability Insurance with Cargo Legal Liabilities. Our Delivery Vehicles are fitted with the latest technology devises that ensures the cargo content are always safe and secure from loading to door deliveries. You benefit from every innovation from route planning capabilities to satellite navigation systems that assists our drivers to reach expected delivery locations with greater ease and efficiency. Should their be any need for more information and any queries that may arise, we do offer 24/7 support help line to ensure you're are given the best services there is.